Pet Cremation & Burial Services | Woof At Me | Peaceful Transition Inc.
You may wish to have a small funeral or memorial service to say goodbye to your dear companion. We can assist you in coordinating the transportation of your pet from the place of death to the pet crematorium, completing all documentation, selection of an urn and cremation jewelry or keepsakes if you wish, and the return of your animal’s cremated remains. All cremations take place in individualized compartments in a facility exclusive for pet cremations. This is a crematorium that is dedicated for pet cremations only. If you do not like the idea of having your pet cremated or if you would prefer a grave site you can visit, then pet burial might be the best option for you. However, we follow all Provincial guidelines as stated in Section 6 of Regulation 263 of the Revised Regulations of Ontario. 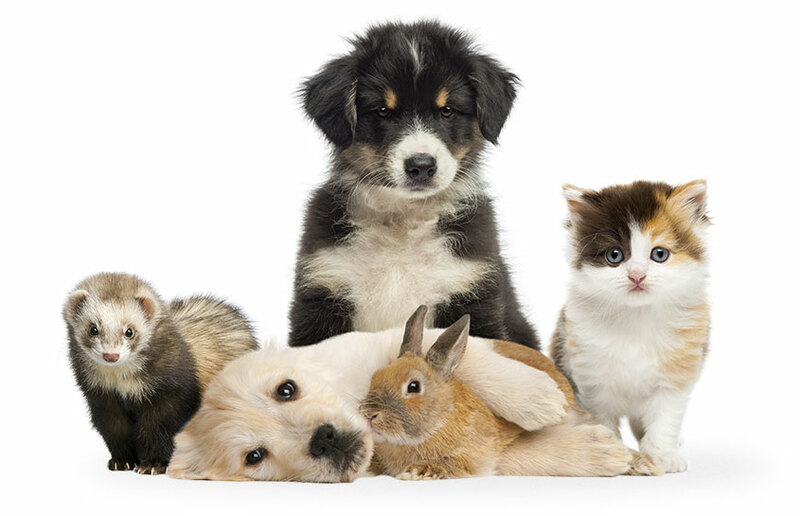 We will care for your Furry Friend with the same dignity and respect as we would treat any other family member. This upcoming year, Peaceful Transition will be working with our local OSPCA to help animals find their “Forever Home”. We will be posting pictures of animals in desperate need of homes. Please check in regularly to find a new companion to love! Peaceful Transition is proud to be serving all members of your family.